Millions of people globally are impacted by color blindness with the most common type being red-green color blindness. This type of color blindness consists of 3 main subtypes; deuteranomaly, protanomaly, and deuteranopia. Each of these represents a subset of the color blindness disorder and are differentiated by the way they affect the processing of the different wavelengths of light reaching the eyes. The most common type of red-green blindness is deuteranomaly. Let's look at the symptoms related to this specific disorder along with its causes and possible treatments. 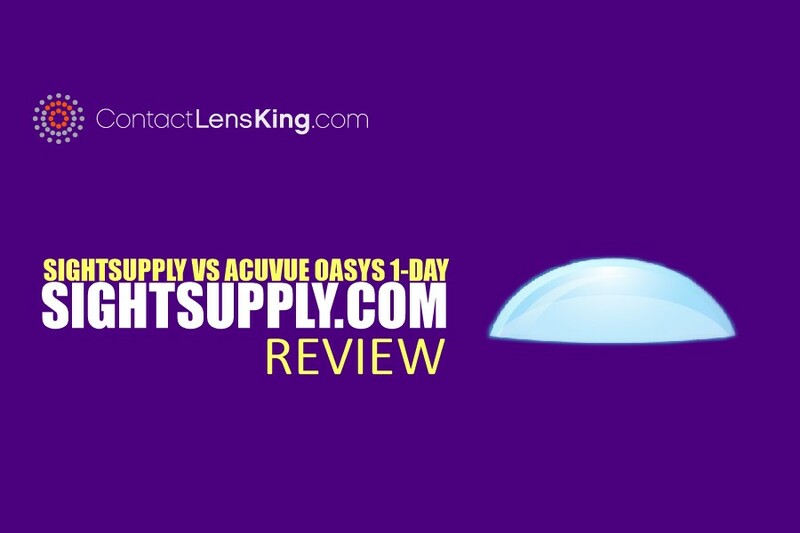 According to Contact Lens King, deuteranomaly is the most common type of color blindness and is caused by an incidence of defective photoreceptor cone cells that are responsible for the processing of medium wavelengths of light. These specific photoreceptor cells are responsible for the interpretation of the color green along with its various hues. However, the severity of the color blindness disorder will dictate how extreme the color green is misinterpreted, and potentially inhibited. Below is an example of how someone affected by deuteranomaly perceives colors in contrast with what would be seen with normal vision. The specific cause for deuteranomaly, according to the National Institute of Health, is due to a loss or limited ability to process green colors by the photopigment cells within the green color photoreceptor cones located within the retina. This disorder, as all types of color blindness, is more prominent in males than females. The reason behind this gender bias is related to genetics. 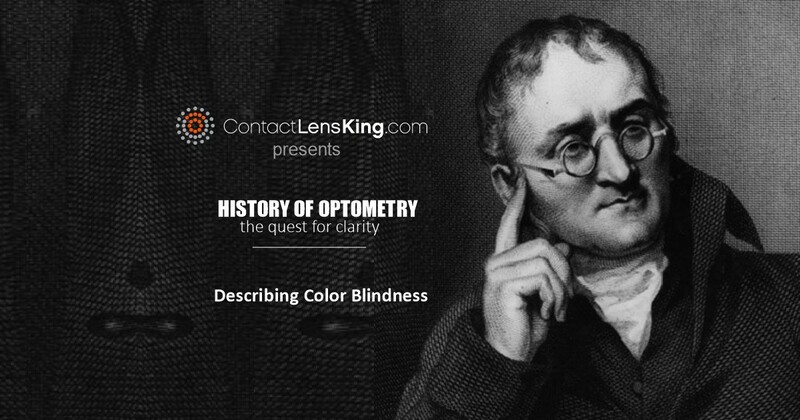 Color blindness is specifically linked to defects within the x chromosome. For deuteranomaly to be present all x chromosomes within an individual have to be affected, therefore since men only have one X chromosome and women have 2 the chances of men being impacted is exponentially higher than women. In fact, red-green color blindness affects approximately 6% of males compared to less than 1% of females. 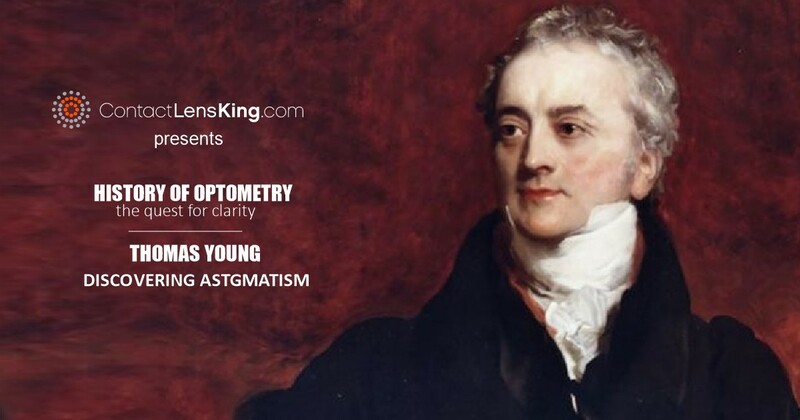 Currently this disorder and other variations of color blindness are treatable through the use of special light altering glasses or contacts. Although there is no generalized cure currently available for this disorder there has been some progress made in developing one through the use of gene therapy. According to the American Academy of Ophthalmology, treating color blind monkeys with a specialized injection containing a virus has generated positive results. 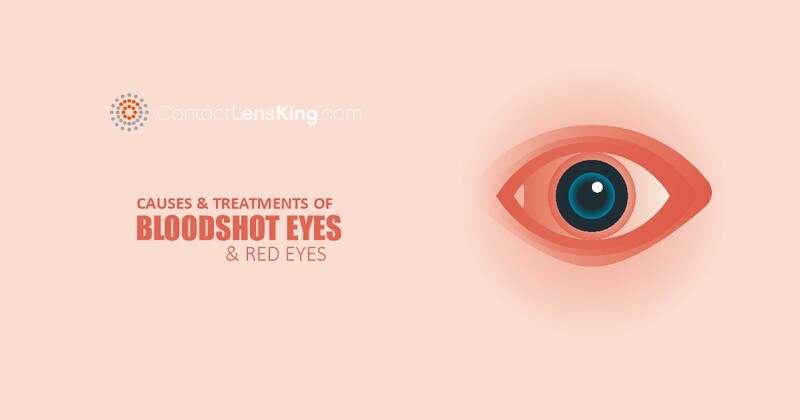 The virus utilized is not harmful to humans but is capable of locating damaged parts of the retina and treat them by delivering the necessary genes required to repair the damage causing the disorder. Deuteranomaly has impacted millions of people and their overall quality of life. However, with continued diligent research and development efforts a cure could possibly be discovered within the near future. 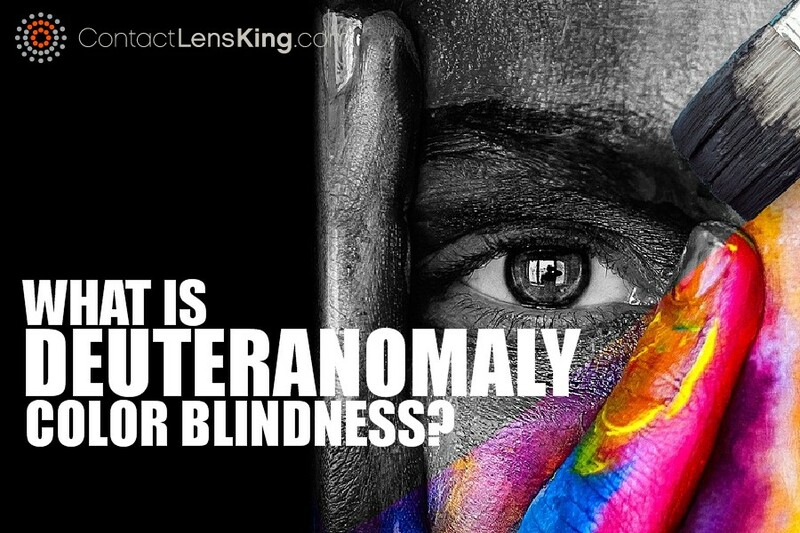 For more information on colorblindness and deuteranomaly here are links to interesting and informational articles.